Some journal articles and book chapters may be viewed in Academia.edu or UOW RIS. Dreher, T & C Ho (2007) ‘”Not another hijab row”: New conversations on gender, race, religion and the making of communities’, Transforming Cultures eJournal Vol 2. Waller, L., Dreher, T. & McCallum, K. (2015) ‘The listening key: Unlocking the democratic potential of Indigenous participatory media’. Media International Australia, 154, pp. 57-66. Bloch, B.A. & Dreher, T. 2009, ‘Resentment and Reluctance: Working with everyday diversity and everyday racism in Southern Sydney’, Journal of Intercultural Studies, vol. 30, no. 2, pp. 193-209. Couldry, N. & Dreher, T. 2007, ‘Globalization and the Public Sphere: The Space of Community Media in Sydney’, Global Media and Communication, vol. 3, no. 1, pp. 79-100. Ho, C. & Dreher, T. 2007, ‘Not another hijab row: New conversations on gender, race, religion and the making of communities’, Transforming Cultures eJournal, vol. 2, no. 1, pp. 1-14. Dreher, T. 2006, ‘From cobra grubs to dragons: negotiating the Politics of Representation in Cultural Research’, Cultural Studies Review, vol. 12, no. 2, pp. 90-106. Dreher, T. 2003, ‘Speaking up and talking back: News media interventions in Sydney’s ‘othered’ communities’, Media International Australia incorporating Culture & Policy, vol. November, no. 109, pp. 121-137. Dreher, T. 2002, ‘Intersections: an interdisciplinary approach to media, identity and place’, Australian Journal of Communication, vol. 29, no. 1, pp. 67-80. 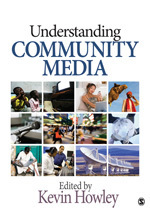 Dreher, T. 2010, ‘Media Interventions in Racialized Communities’ in Kevin Howley (eds), Understanding Community Media, SAGE, Thousand oaks, California, pp. 143-150. Chalmers, S. & Dreher, T. 2009, ‘Safeguarding Masculinity’ in Tanja Dreher and Christina HO (eds), Beyond the Hijab Debates, Cambridge Scholars Publishing, Newcastle Upon Tyne UK, pp. 134-148. 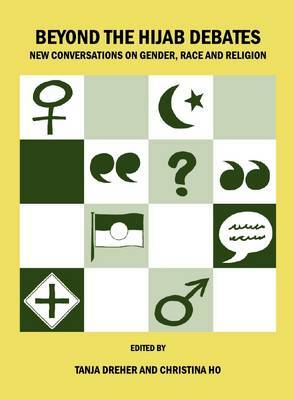 Dreher, T. & Ho, C. 2009, ‘New conversations on gender, race and religion’ in Tanja Dreher and Christina HO (eds), Beyond the Hijab Debates, Cambridge Scholars Publishing, Newcastle Upon Tyne UK, pp. 1-15. Dreher, T. 2007, ‘Contesting Cabramatta’ in Poynting, S; Morgan, G (eds), Outrageous, ACYS Publishing, Tasmania, pp. 111-124. Dreher, T. 2007, ‘News Media Responsibilities in Reporting Terrorism’ in Lynch, A; Williams, G; MacDonald, E (eds), Law and Liberty in the War on Terror, The Federation Press, Sydney, Australia, pp. 211-219. Dreher, T. 2008, ‘Media, multiculturalism and the politics of listening’, Australian and New Zealand Communication Association Conference, Wellington, New Zealand, July 2008 in ANZCA08: Power and Place: Refereed Proceedings of the Australian & New Zealand Communication Association Conference, ed Dr Elspeth Tilley, Department of Communication, Journalism & Marketing, Massey University, pp. 1-14. Dreher, T (2001) ‘Intersections: a transdisciplinary approach to media, identity and place’ in Transdisciplinarity Refereed proceedings of the Annual Conference of the Australian and New Zealand Communication Association, Edith Cowan University, Western Australia pp. 82 – 92. This paper was awarded the Grant Noble Award for Best Postgraduate Paper. 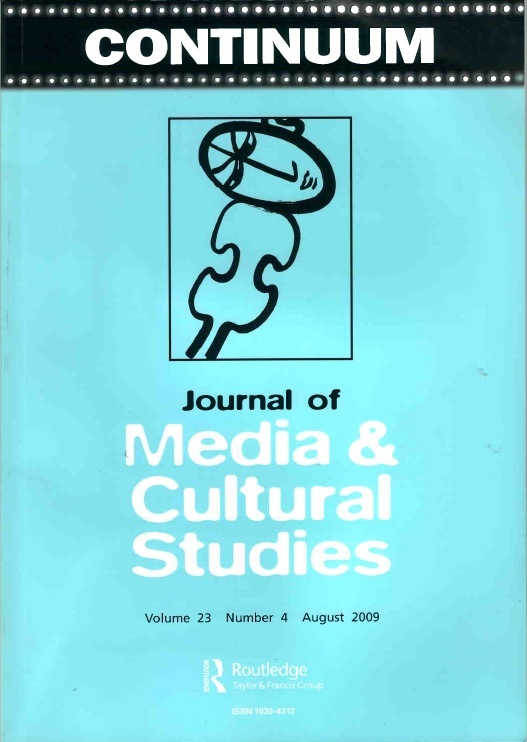 Dreher, T (2006) ‘”What is the solution?” Moving cultural diversity to the centre of journalism debates’ section IV of the colloquium ‘Talking about Journalism and Cultural Diversity’ Australian Studies in Journalism No 16 July.